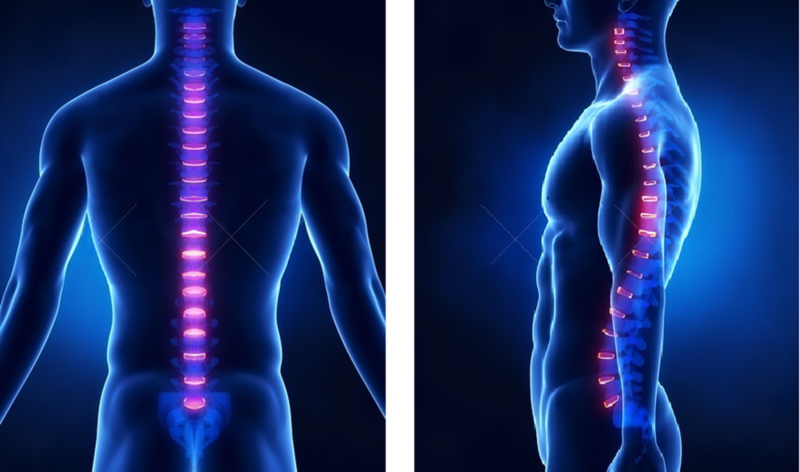 Chiropractic focuses on the intimate relationship between the spine and the nervous system under the core principle that; bio-mechanical and structural derangement of the spine can affect the nervous system and therefore, overall health and well-being. Many initially seek Chiropractic care to alleviate pain and improve function. Most stay with Chiropractic, as it restores the structural integrity of the spine, re-establishes normal spinal mobility and reduces pressure on the sensitive neurological tissue (spinal nerves), consequently improving the health of the individual. At Harbourside Chiropractic we seek to reduce pain and improve the functionality of patients as well as to educate them on how they can account for their own health via exercise, ergonomics and other therapies. Why Are Our Bodies So Stressed? Today’s modern world see’s we are under a great deal of stress both physically and emotionally. One of the biggest and most constant stresses is our immense sedentary lifestyle aka ‘Sitting Disease’. Our sedentary lifestyle often creates sustained poor posture which leads to immobilization and restriction of joints as well as changes (imbalances) in muscle. This sedentary lifestyle causes wear and tear from moving incorrectly, which eventually leads to an expected and continual breakdown pattern. These chronic pains and repetitive stress injuries are more a product of poor movement patterns over time than any other factor. If you don’t think a sedentary lifestyle is having an effect on you, consider how many have experienced back pain from a seemingly ordinary activity? Why is it, that white-collar back pain (office workers) is just as common as blue-collar back pain? - Both suffer stress, but in different forms. The spine is made up of 24 movable segments, all designed to move freely and absorb stress. Joints like the hips, knees and shoulders are similarly designed to move freely and unobstructed. 50-70% spend 6 or more hours sitting a day. The majority of children are no longer going outside to play but are instead spending absorbent amounts of time playing video games inside. “Sedentary” – Pertaining to animals that move about little or are permanently attached to something, as a barnacle. We are truly living a sedentary lifestyle which is having a profound effect on how our joints are moving. 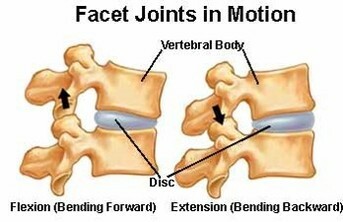 Our lack of movement is creating immobilisation in the spine and surrounding joints. Literally, if you don’t use it, you lose it and when joints become immobile, they start to lose their normal range of motion, especially end range motion. Every connective tissue component of an articulation is effected by immobilisation – That include joints, ligaments, tendons and muscle. Scar tissue begins to be deposited immediately upon immobilisation and serves to further decrease mobility. Sustained poor posture (over time) creates imbalances in muscle and can literally alter the shape and curve of the spine. 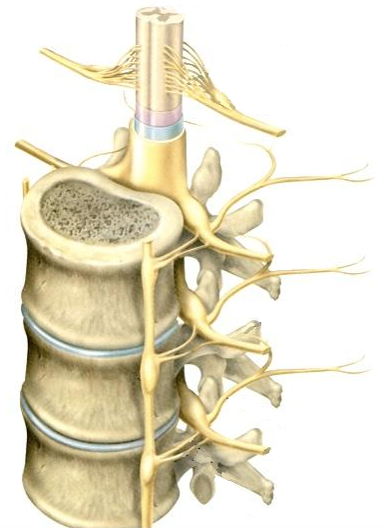 The spine should be upright and straight when viewed frontally. Viewed from the side, there should be a natural ‘S’ like shape which acts like a spring to absorb stress. 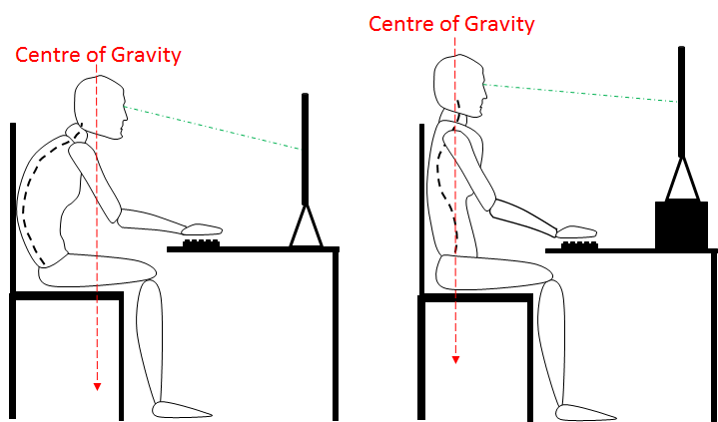 Sustained poor posture (over time) literally alters the shape and curve of the spine, creating asymmetry and bio-mechanical stress. 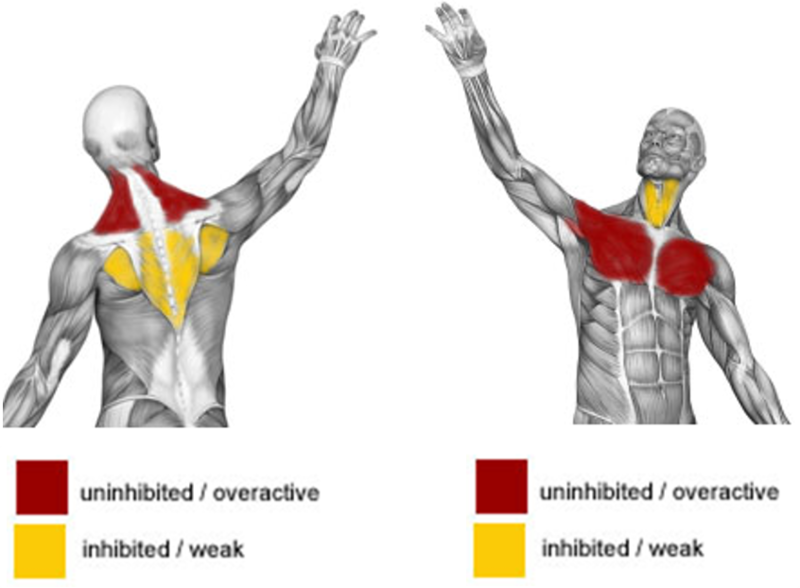 As muscles work as guide wires to stabilise the spine, poor posture also create imbalances in the muscles, some becoming contracted and shortened and the opposite group becoming stretched and lengthened. Over time, this leads to permeant change. 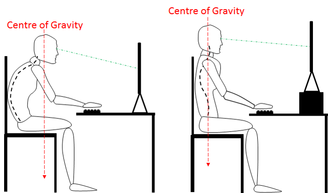 First any asymmetries or chronic poor posture patterns need to be identified. Once Identified, the Chiropractor will use specific adjustments to correct any misalignment's or asymmetries in the spine and surrounding joints. Adjustments of joints indirectly affect the muscle groups surrounding them. To ensure we get the most out of every visit ergonomics/posture, stretches and exercises are given to every patient to ensure the best possible care and results. It is important to understand how problems develop and what you can do to limit its effects. Detailed care plans covering education, ergonomics/posture, stretches and exercises are given to every patient to ensure the best possible care and results. When trying to reverse the effects of immobilisation you need to think of the process as rehab for the spine. The decrease in stress must be maintained throughout the stages of healing. 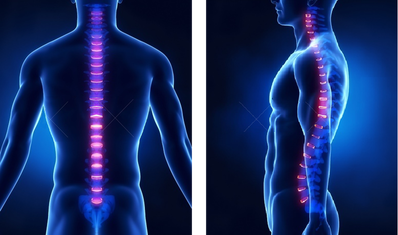 We have helped many people with back pain, neck pain, headaches, posture as well as general well-being. So give us a call to see how we can help you.